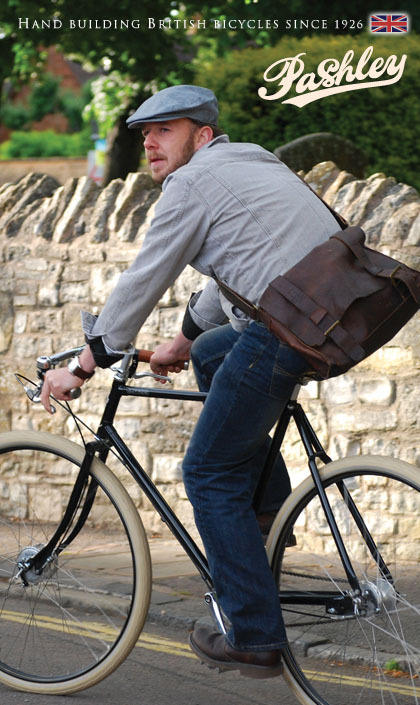 Since 1926 Pashley Cycles has been building bicycles in Stratford-upon-Avon and the tradition continues today. Perfect for urban city cycling to touring the world. We are proud to be selected as the US Distributor of Pashley Cycles. We carry the full line of Pashley Classic Cycles. In 1959 Dr. Alex Moulton pioneered the small wheeled bicycle revolution. All of today’s small wheeled cycles owe a debt of gratitude to the original Moulton ‘F’ frame design which not only introduced and proved the concept of full-size bicycles with small wheels, but also, right from launch in 1962, have utilised front and rear suspension systems for improved comfort and performance. 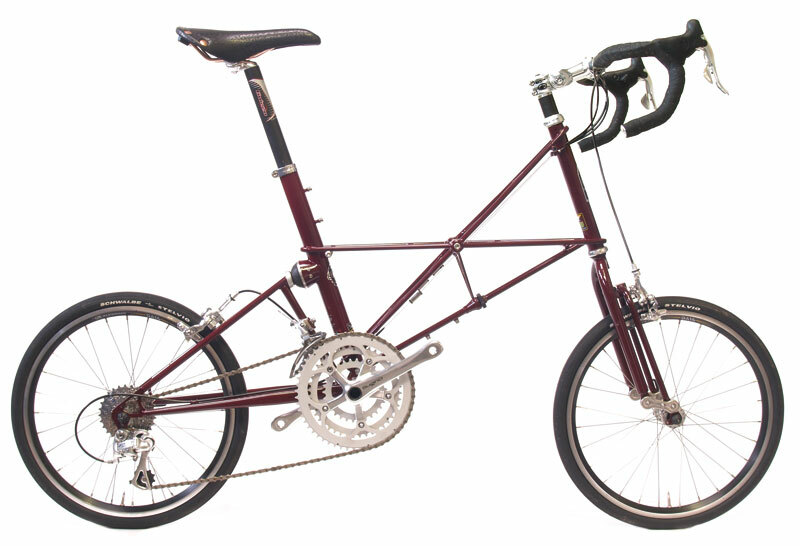 We are proud to be selected as the US Distributor of the Moulton Bicycle Company. Please contact us if you would like to become a retailer or you are looking for a retailer in your area. This entry was posted on Tuesday, November 6th, 2007 at 6:53 pm	and is filed under Uncategorized. You can follow any responses to this entry through the RSS 2.0 feed. Responses are currently closed, but you can trackback from your own site.